Junior Boots™ is more than just an after-school activity. Hot Ground Gym® has designed our Junior Boots™ kids gym to be a comprehensive fitness and education program that implements five pillars. 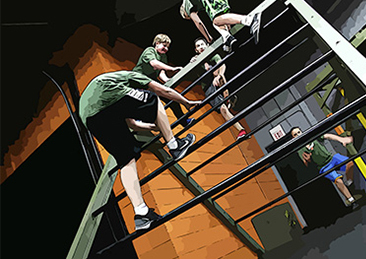 Obstacle Course Fitness, Leadership, Critical thinking, Teamwork, and Discipline. Obstacle Course Birthday Party that will blow your mind! Our Birthday Parties are true production of fun, excitement, obstacle courses, and team building missions. Every aspect is guided and instructed by our amazing instructors. Our summer & winter Camps offer a blend of learning and growth, adventure, and fun kids' activities. They’ll grow under the guidance of dynamic instructors with military experience while surrounded by a supportive group of friends. Kids will find their own voice as a responsible and accountable leader. 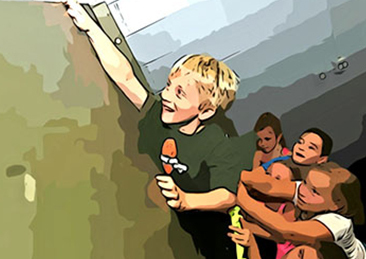 Our Obstacle Course On The Move service is great for any organization that works with kids K-8. Our experienced instructors will make sure that your event is fun, memorable and safe. Each event can be customized to meet the needs of your organization. Located in Northbrook, IL, our program attracts kids from all around. Contact us today to learn more about our revolutionary system! Our payment options offer ﬂexibility and help kids get stronger. Our classes are designed to revolutionize fitness the way kids grow and have fun. Hear what our clients have to say, and see how our programs have changed so many kids lives. Kids Activities To Strengthen The Future! Hot Ground Gym® is not a gym, it is a movement. 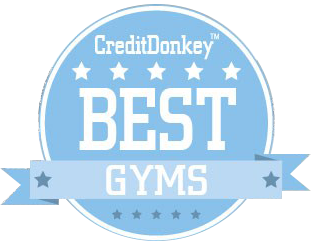 Hot Ground Gym® has created an atmosphere perfect for kids to grow strong. 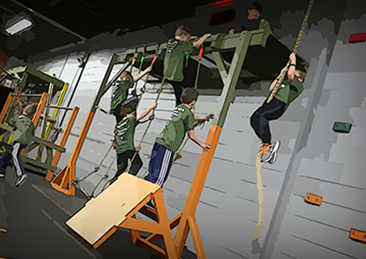 The purpose is to develop children through fun, challenging, guided obstacle courses and be inspired by our role model instructors and creative team-building missions. The results that we have seen are increase in strength, stamina, creativity, adaptability, courage, cooperation and communicational skills. Take the step today and strengthen the future of your child. Contact us today to learn more and see how we are setting the new norm in children physical, mental and character.